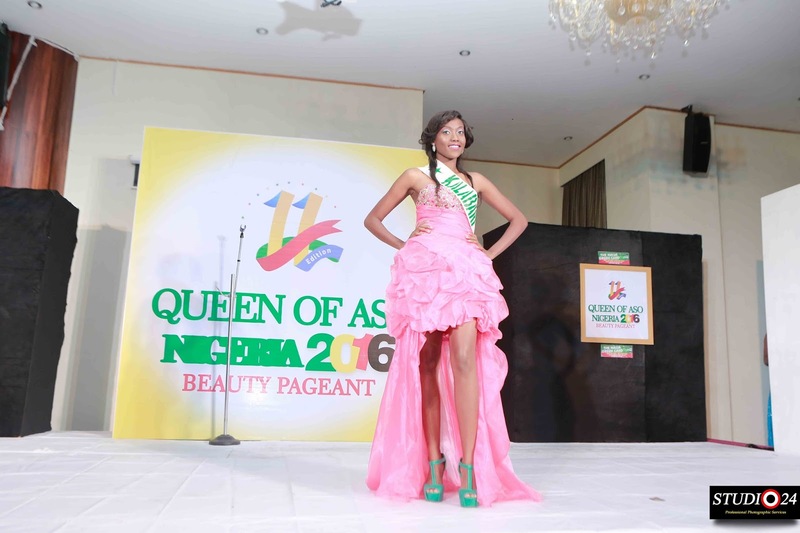 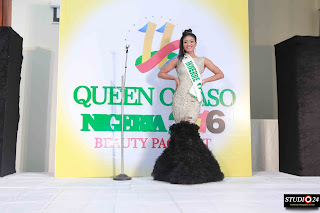 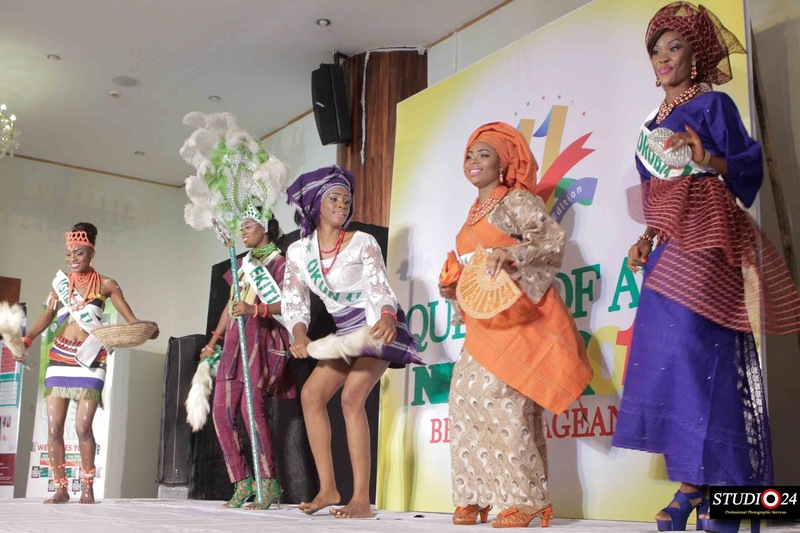 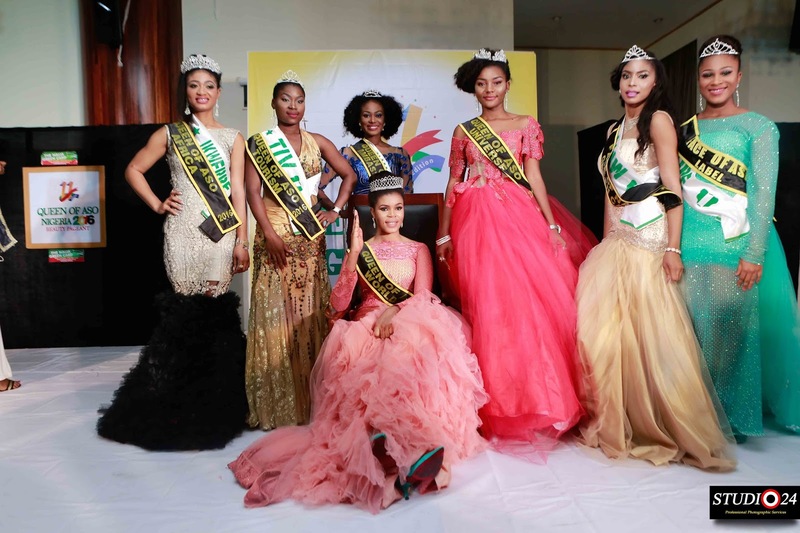 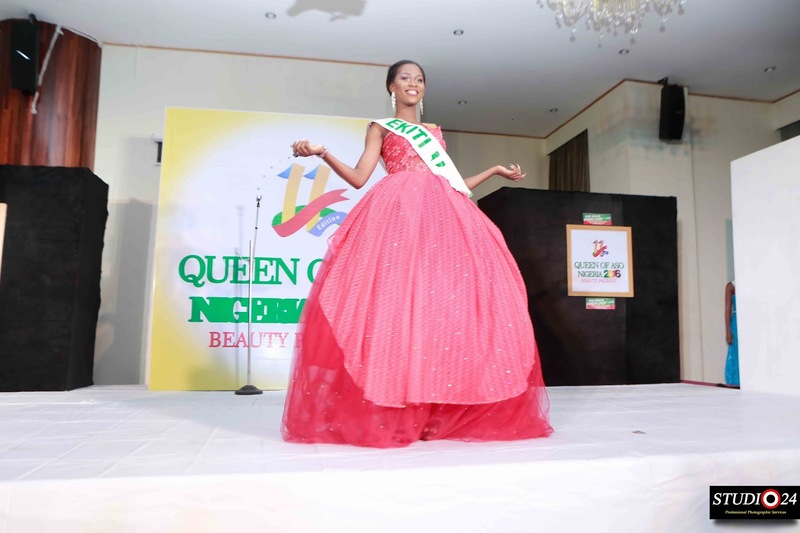 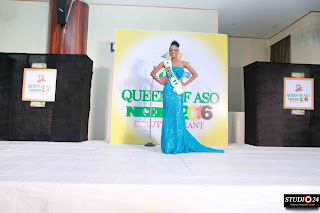 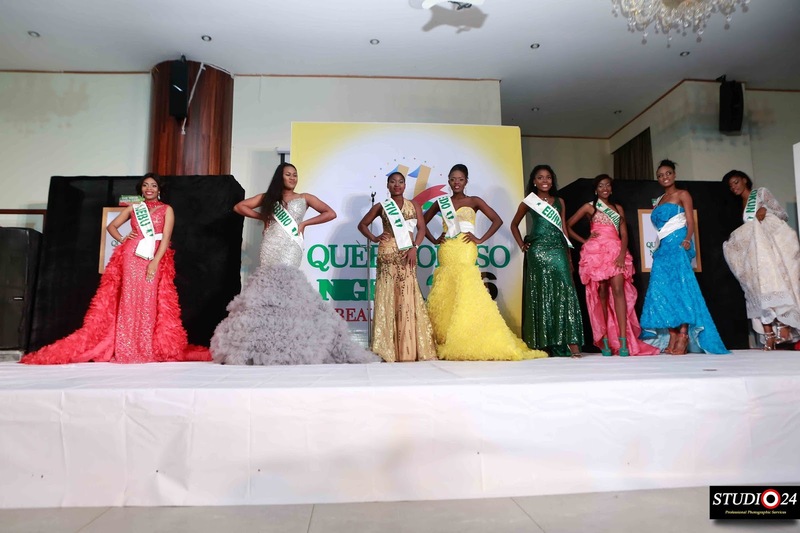 The Nigerian Entertainment hub was agog during the weekend as Queen of Aso staged its 2016 edition at the popular Oriental Hotel, Lagos. 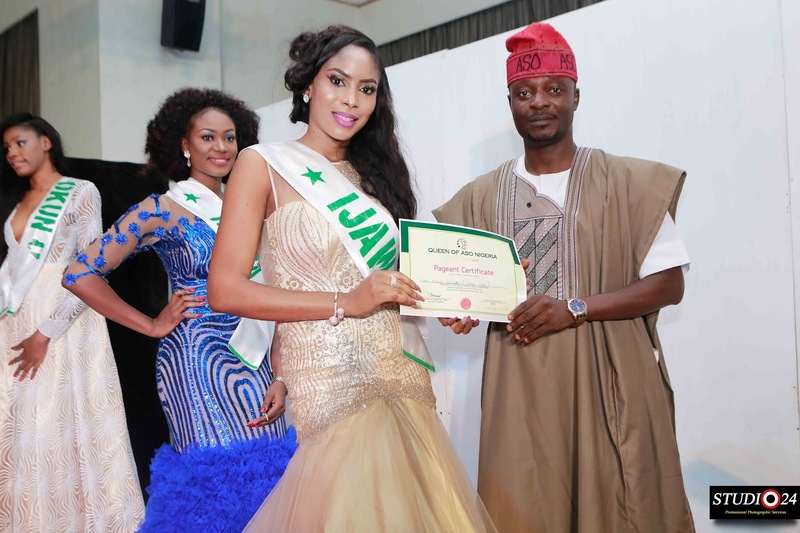 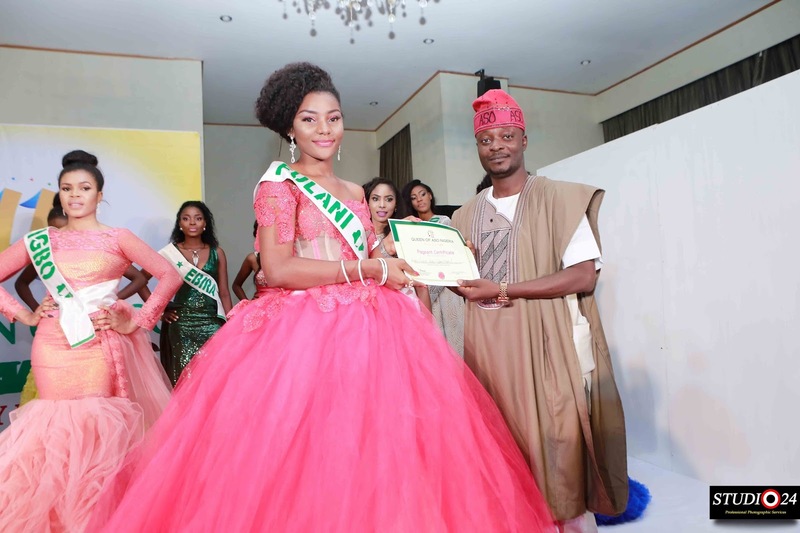 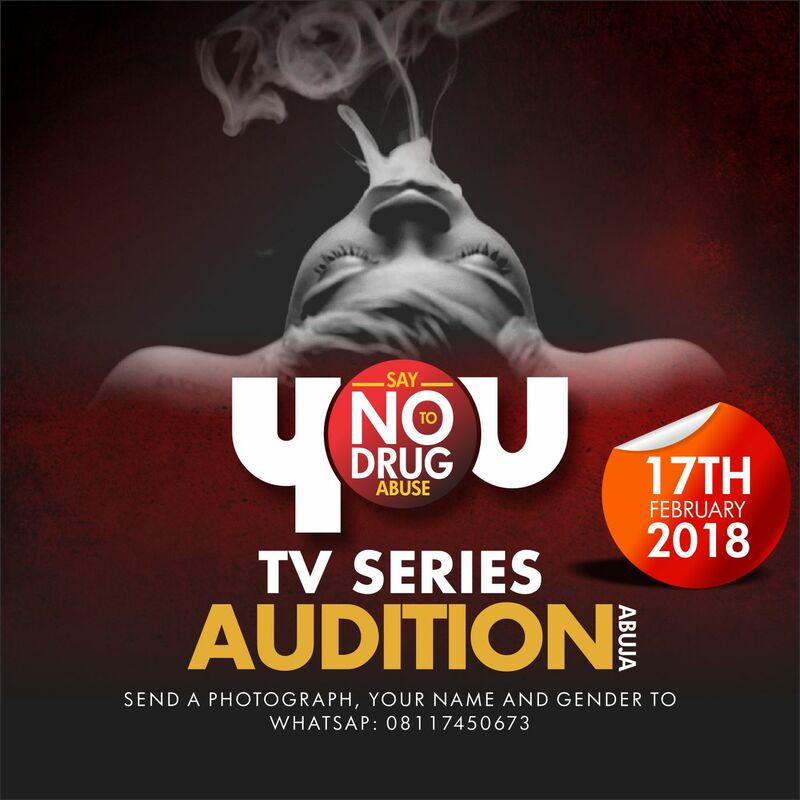 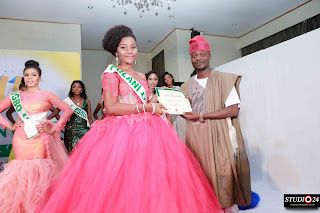 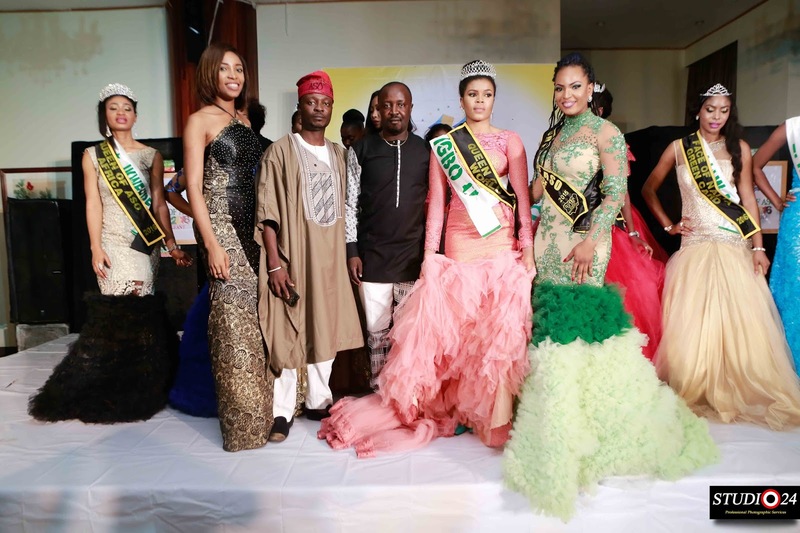 The contest that has high profile beauty queens in attendance also recognised individuals and organizations that have distinguished themselves in their various field with meritorious awards. 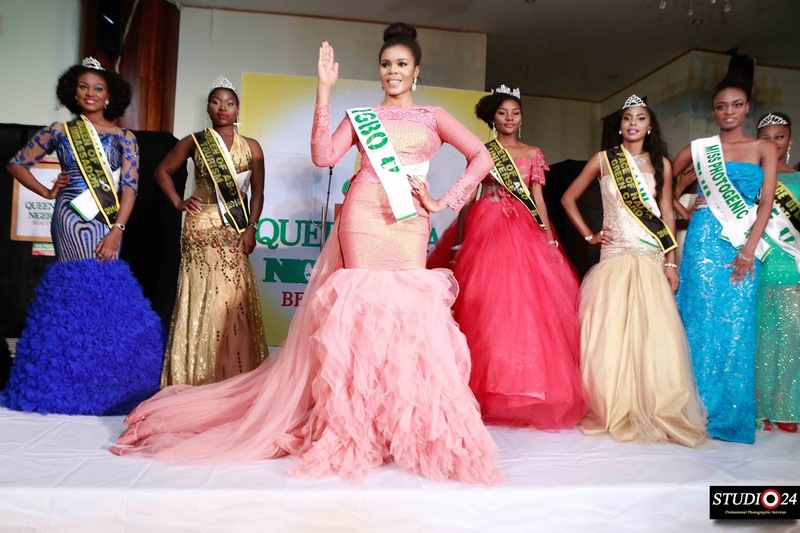 Speaking shortly after the event with newsmen, the Director, Desmond Agboola appreciated everyone who made the 2016 edition a success and promised to do their best to making sure the aim and objective of the pageant is maintained. 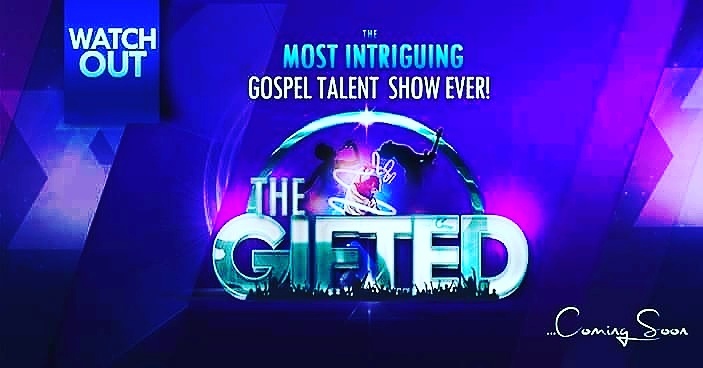 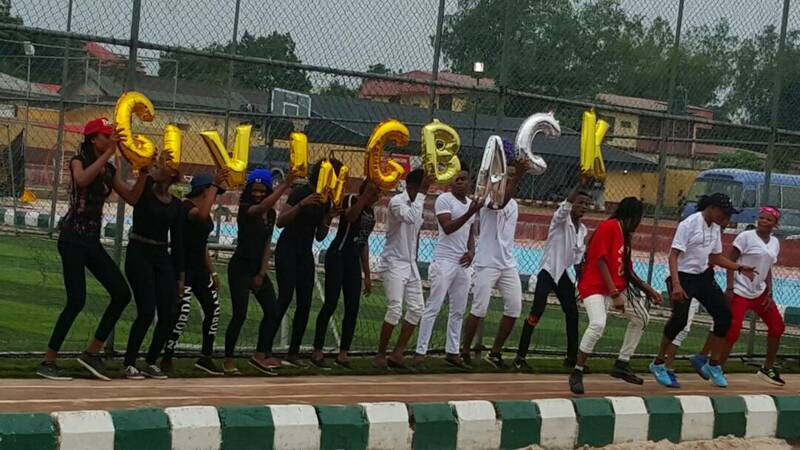 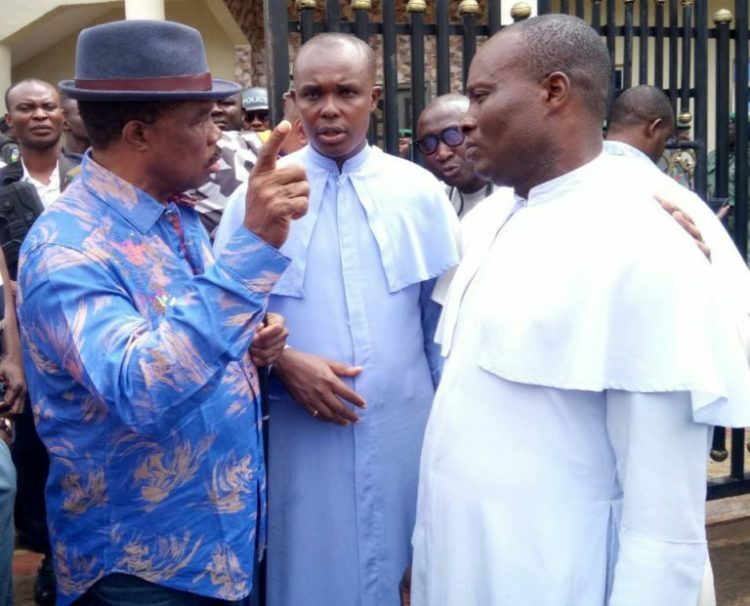 He also appreciated Lags residents for their massive support for the first edition in Lagos and promised that Queen of Aso will henceforth be hosted in different states of the federation and not restricted to Abuja alone. 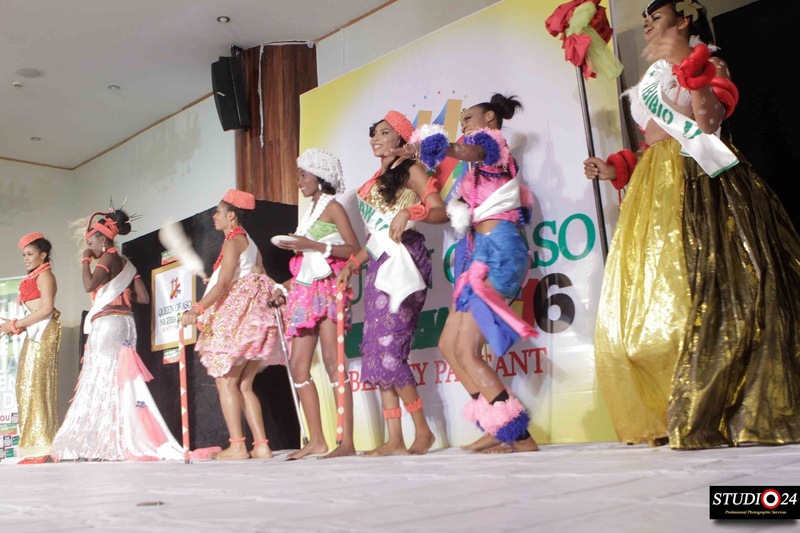 On his apart, the Pageant manager Kingsley Agboola re-iterated the management’s commitment to delivering a world class pageant event annually. High points of the event include Musical performance, Comedy, Catwalk and many more.